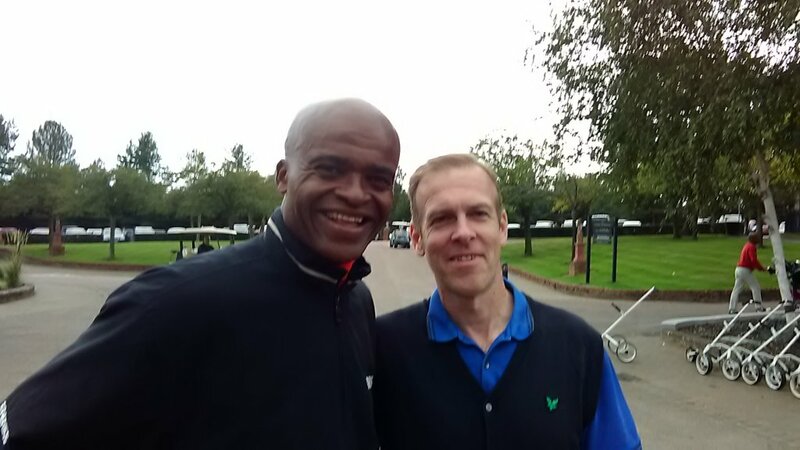 Metalogic’s Nigel Johnson and Geoff Kendell attended the annual ASA Matt Le Tissier Golf Day last month and not only had the pleasure of a sporting celebrity, but a mystery guest too! 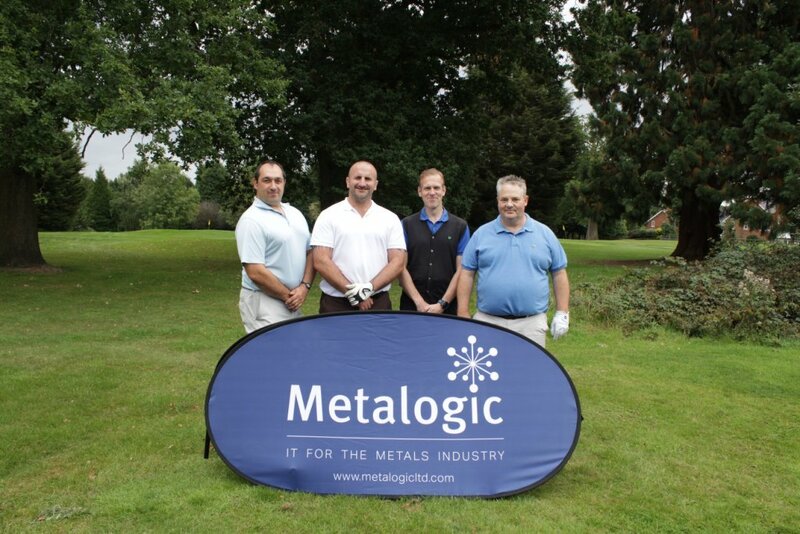 As well as getting to spend the day with George Chuter – England Rugby International and Leicester Tigers legend they also witnessed Dore Metal’s Ian Hunter’s technical wizardry – as he elected to stress-test the computerized scoring system, over the course of the day. In particular Ian highlighted weaknesses in the integrated messaging system, which resulted in localised crashes in the handheld technology on more than one occasion. Fortunately there has not been similar issues with iMetal, at Dore Metals, which is testament to the robustness of Metalogic’s software. 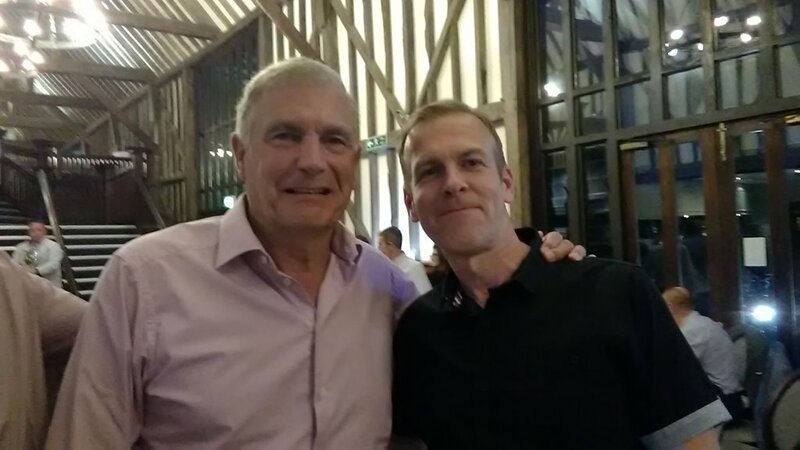 The evening dinner helped massage a few egos and raise yet more money for the association’s chosen charity Sparks – with the total surpassing £23,000 for the day. Sparks fund groundbreaking medical research for childhood conditions and the days fundraising will make a huge difference in the field of paediatric research.